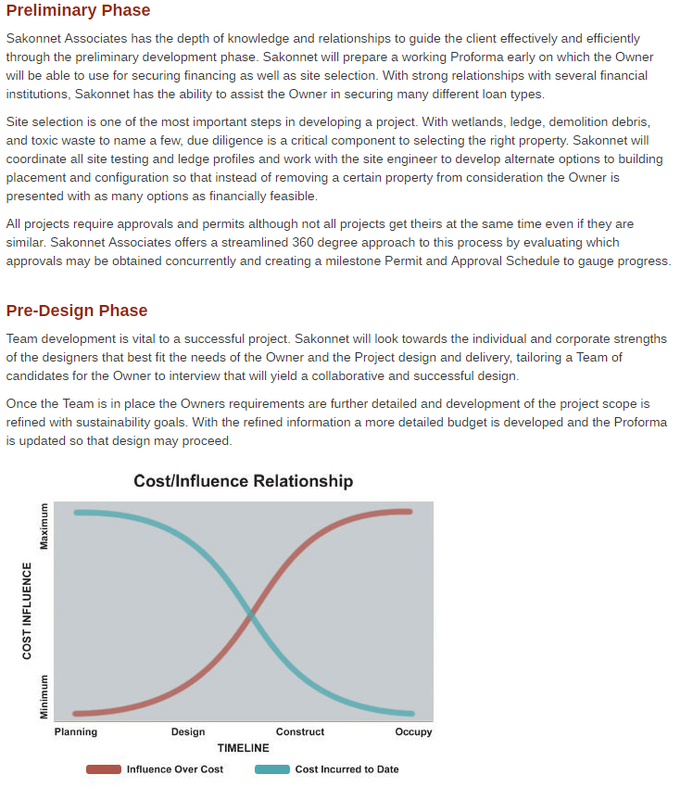 This is a good example of a site that we rebuilt using their existing unresponsive design as the baseline. 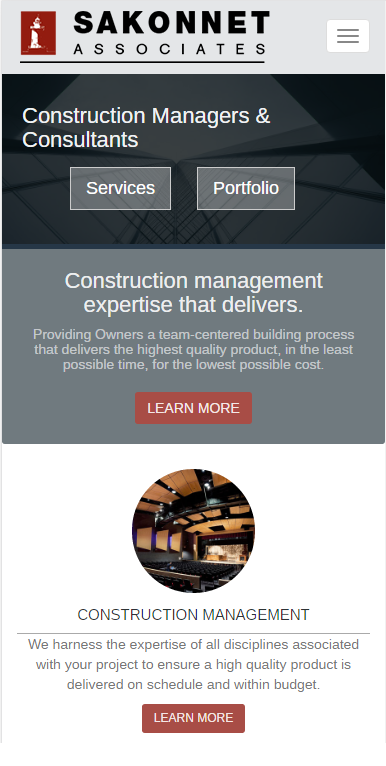 Although it was a complete rebuild, we took their existing layout, color themes, and content and built it into a site that was mobile ready. Going this route can be a more cost effective strategy when you already have a professionally designed website, and all of your content pre-written. 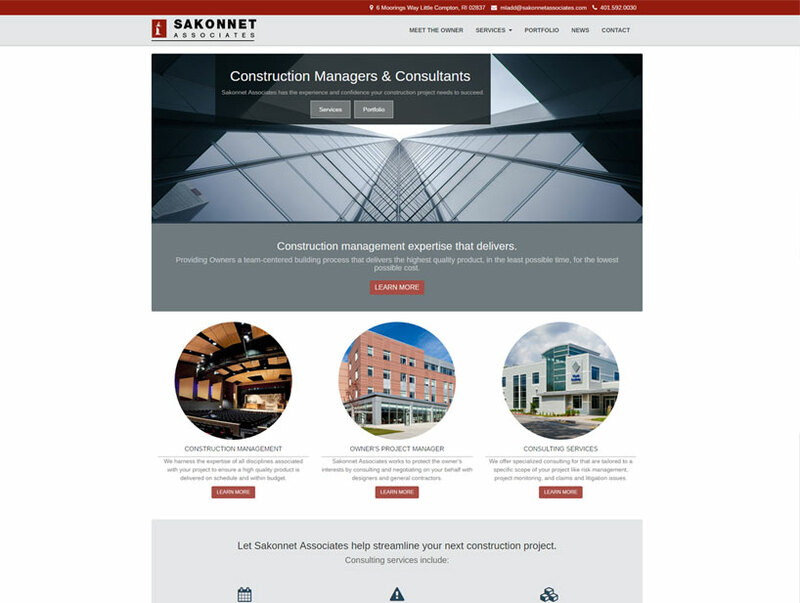 Sakonnet Associates just needed some modern touch ups and to have their site responsive for their mobile viewers.